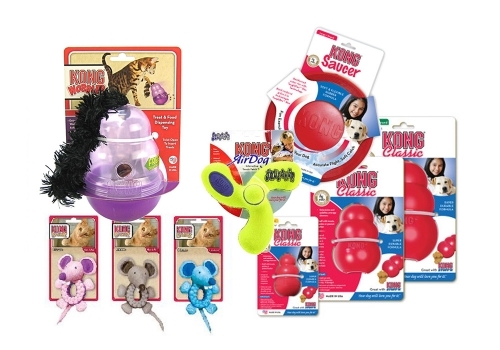 CA Humane offers a great option for you to shop for all that you need for your furry family. 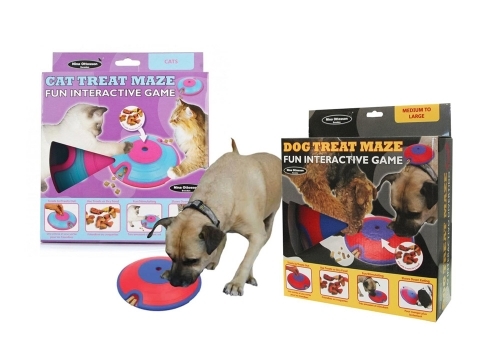 TOYS, BEDS, ACCESSORIES, CLEANING SUPPLIES and solutions for behavioral issues too. Through our exclusive partnership with HILLS SCIENCE DIET we offer a great selection of this veterinarian approved pet food for both cats and dogs. All proceeds from the sale of items will support animals in care at CA Humane. Visit us in store today to take advantage of these specials and more. 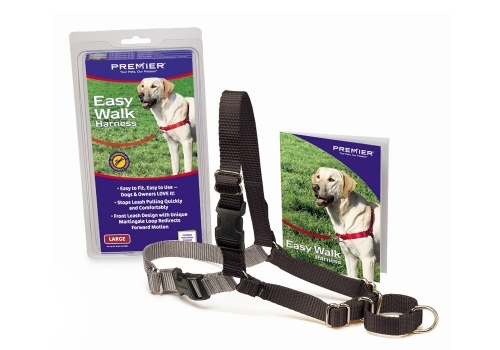 Easy Walk for dogs that pull!